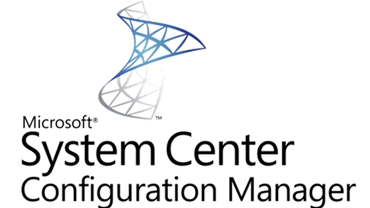 Extend control of your company assets with the Microsoft System Center Configuration Manager (SCCM) integration. 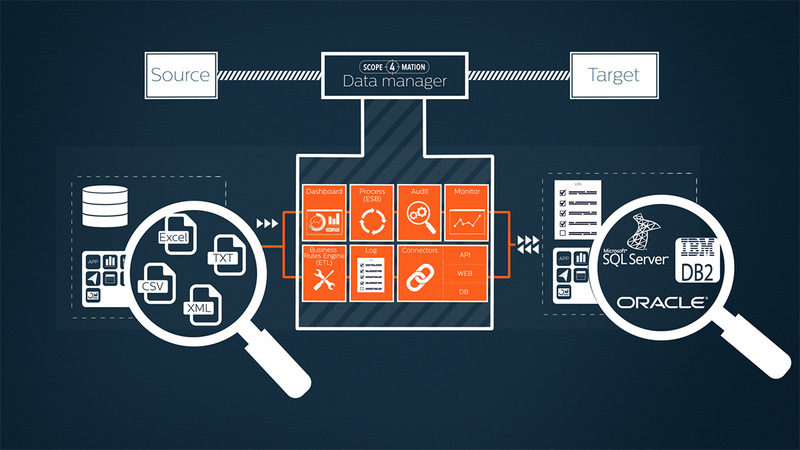 The Microsoft SCCM connector is the import connector for importing SCCM data into the TOPdesk Asset Management module. Import your assets from your local SCCM installation into your SAAS version of TOPdesk. 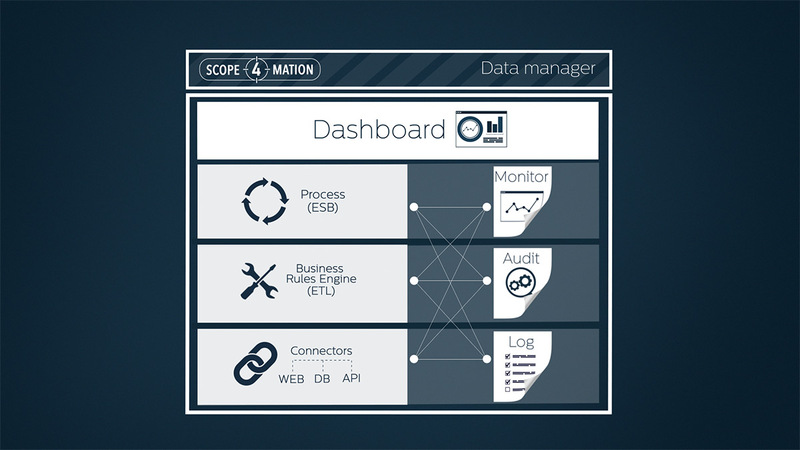 By defining the desired data in a so-called model, the connector is able to send it via the Server Connector to your TOPdesk instance. 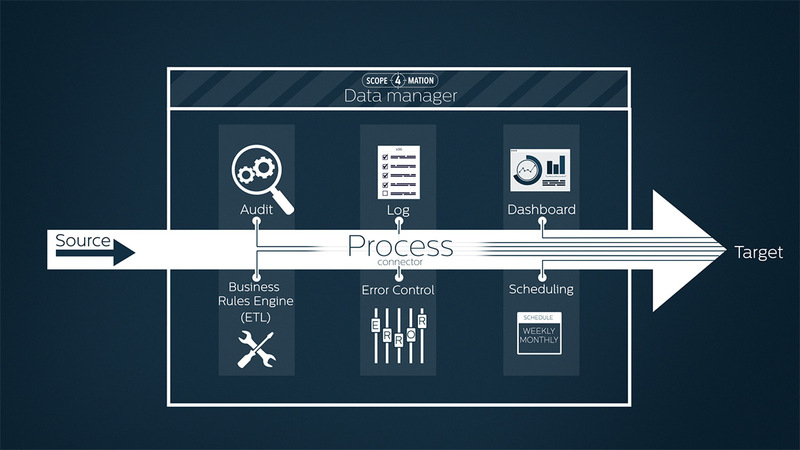 By using the unique concept of models you can edit the SCCM data in such a way that it meets your standard. The connector can update all possible field types with your asset. You should think of strings, integers, boolean, pick lists, but also linking people or locations. 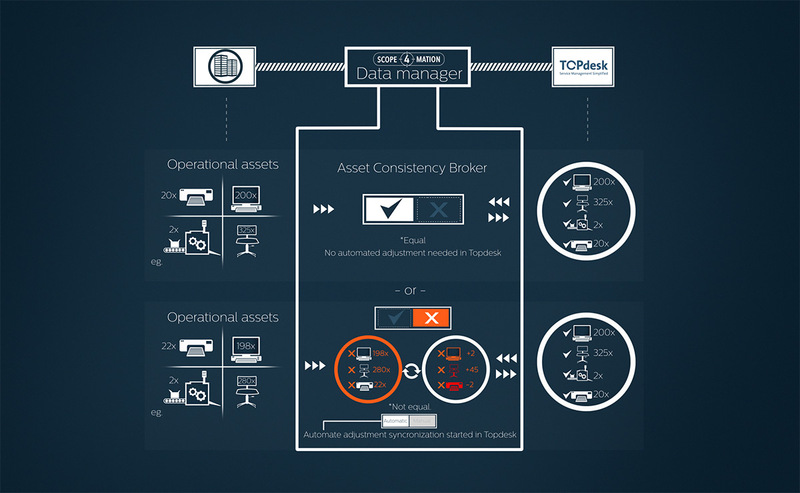 The differences are determined locally by the connector so minimum traffic and always up-to-date asset information. In addition to SCCM, the connector can also read information from any other MS SQL based inventory software.